Howdy and welcome to my cosy, yarny spot on the internet! Some of you may recognise fizzypetal.co.uk (and fizzypetal.com) from my jewellery making days. Shortly after my 5th occurrence of cancer in summer 2015, I shut down my business so I could focus on treatment and recovery. Roll forward to January 2018. 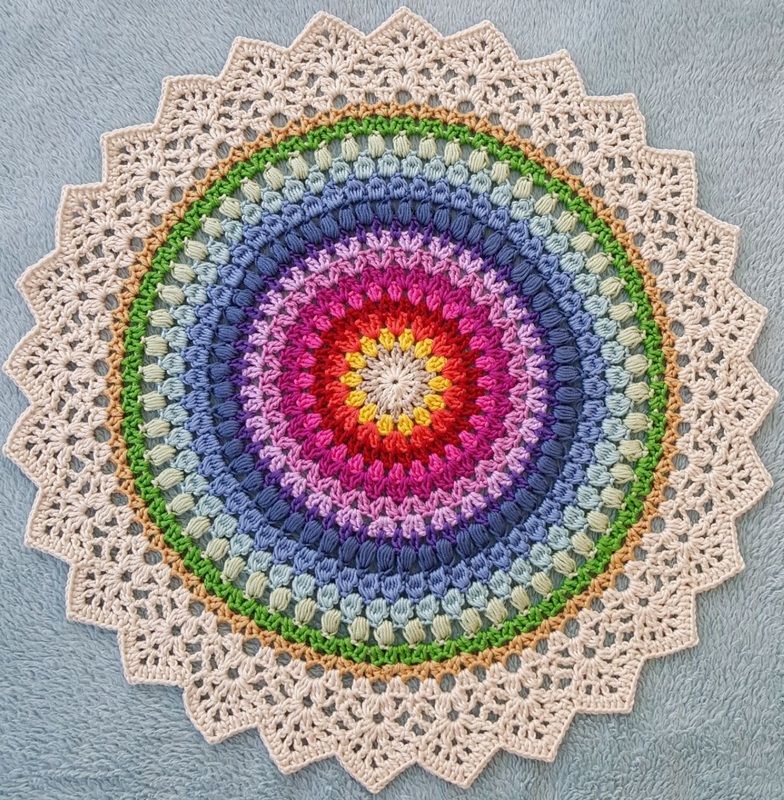 FizzyPetal’s Crochet Chronicles was created as both a personal challenge and to share my creative and learning adventures with the wider world. To become a proficient crocheter takes time and patience, as you’ll see throughout this site. My blog, like my crochet skills, is a WiP, evolving as I do in this beautiful, colourful yarny world.